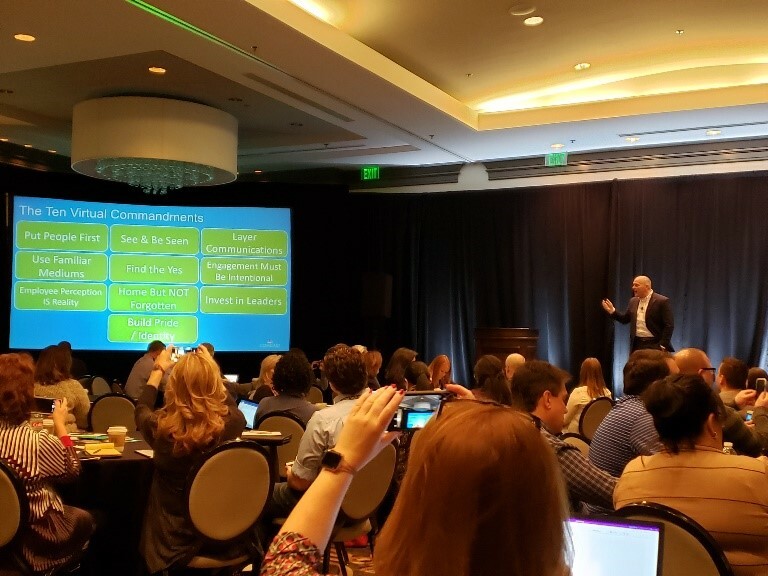 Participants listened to use-case stories from brands who have tried, adjusted, and succeeded in effectively deploying and maintaining a portion or all of their seats as work from home (W@H). 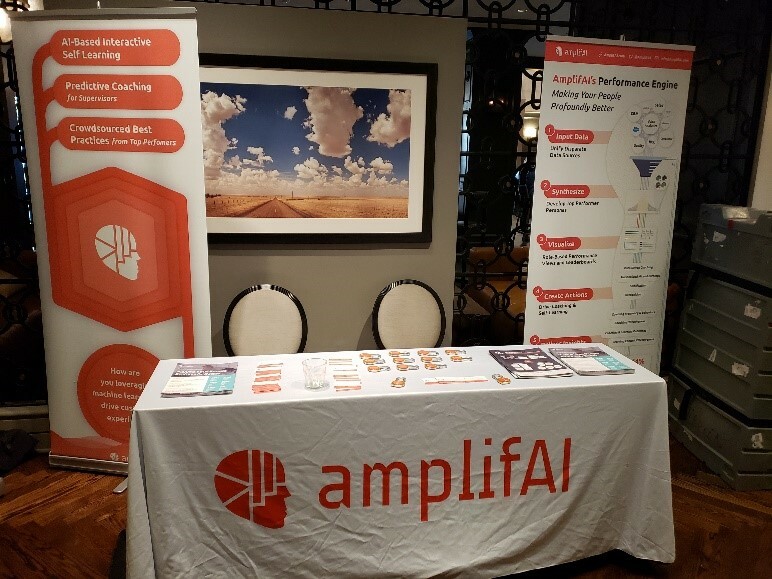 ‍Melissa Pollock and Tom Aiello of AmplifAI participated in the sessions, as well as talked with attendees at AmplifAI’s booth, in between sessions and during receptions. As part of the some of the incredible real-life examples of successful work at home companies and their preferred technology partners, Arise Virtual Solutions and AmplifAI presented a case study together, showcasing exciting early stage improvement on key metrics for a popular travel client. 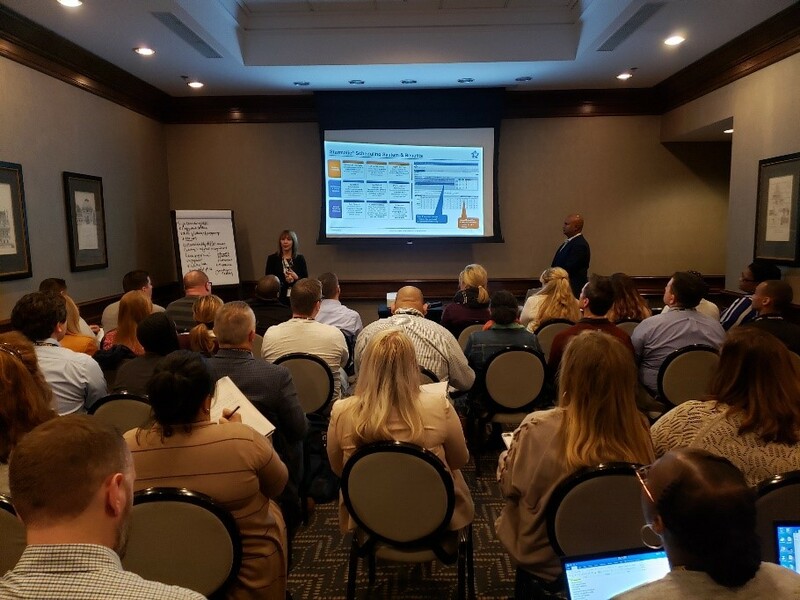 Judith Rodriguez, VP & GM for Arise, and Sean Minter, CEO of AmplifAI, co-facilitated the use case session at Customer Contact Strategies’ Remote Working Summit in Dallas. Arise offers a unique virtual platform that makes it easy for @home agents to operate their own call center business right from home. AmplifAI offers an innovative Performance Acceleration Platform that leverages the power of AI to improve sales and service performance. Watch our video to learn more!